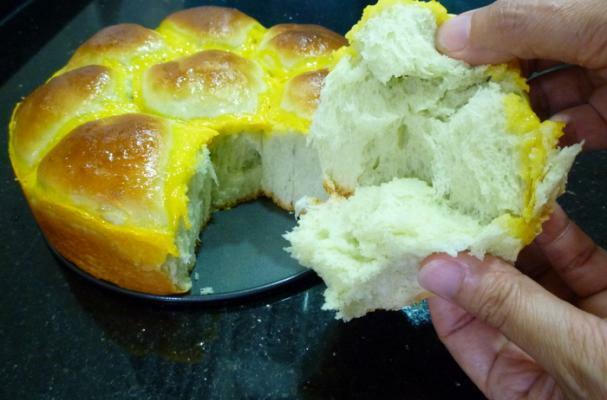 Today's new food is called Pandan Bread. It is made with a tropical plant called Pandan, or Screwpine. Isn't it pretty?